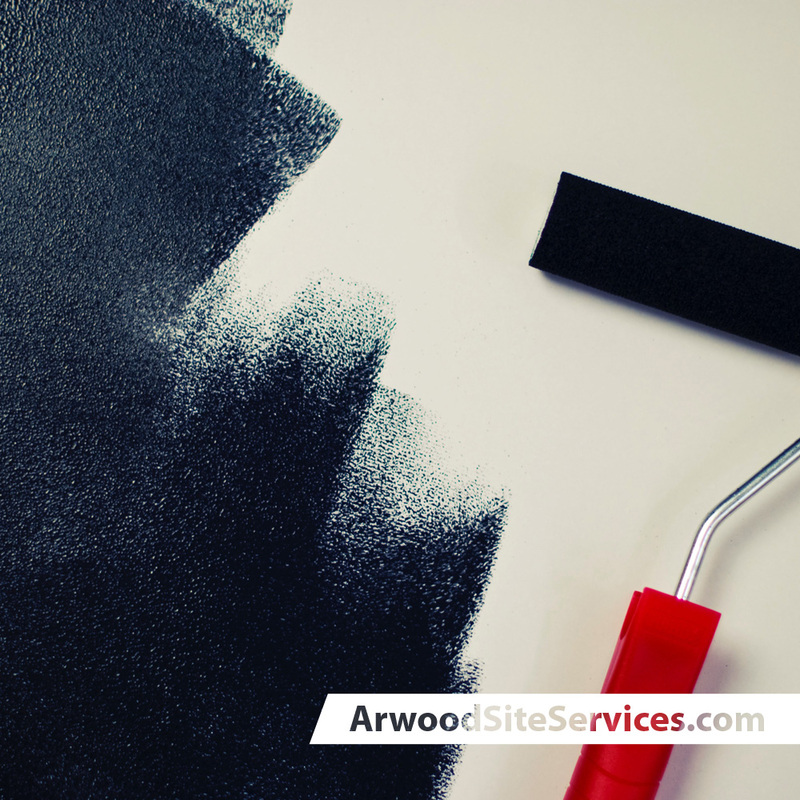 Whatever your painting needs, Arwood Site Services can supply you with a high quality, professional painting team who won’t leave until the job is done and done well! Providing screened, licensed and insured crews are just part of our dedication to making your experience the best ever! Residential - We know your home is important to you and your family. When you hire us to paint the interior or exterior of your home, we strive to create a warm, welcoming environment that will serve you well in years to come or provide the edge you need complete the sale of your home. Our professional crew will give you convenient scheduling, working quickly and efficiently to keep the disruption of your life to a minimum. Commercial - Our commercial painting services will deliver all you need to complete the job without using multiple contractors. Arwood Site Services crews are experts in epoxy flooring or coating, sandblasting, power washing or surface preparation.We offer experience painting all materials including stucco, concrete, metal, and much more. Industrial - Arwood Site Services is a leader in executing the administration of protective coatings and value-added paints necessary to meet the industrial and government standards. All of our techs will adhere to the proper protection of the surrounding area and work diligently to exceed all your expectations.